I enjoyed the Vivac 2016 Sangiovese and 2017 Rosé of Sangiovese with some Lamb Curry and Roasted Brussels Sprouts. 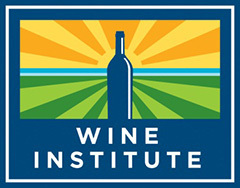 Wine was provided as a sample for review by the winery. Be sure to listen to Jeff each and every week on the We Like Drinking Podcast (available now on your favorite podcast app). In this episode, Jeff has a lot to say after just one sip of this sample of Smith-Madrone 2014 Cabernet Sauvignon. Spoiler Alert: It’s all good! A friend of ours recently gifted us this bottle of Sanglier 2012 Right Tusque Merlot, and wanted to know what I thought about it. Wine was provided as a gift for review by an old friend. Be sure to listen to Jeff each and every week on the We Like Drinking Podcast (available now on your favorite podcast app). 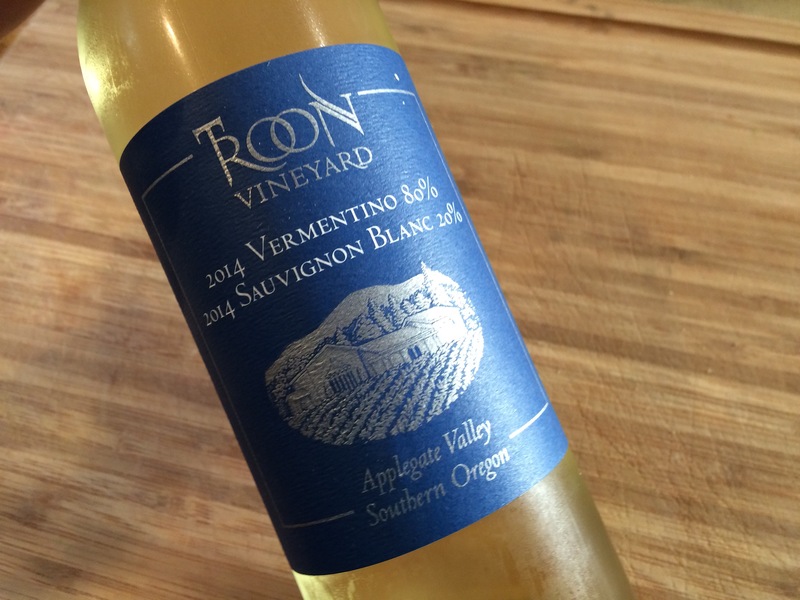 On this episode of Stay Rad Wine Blog TV, Jeff dives into a sample from Troon Vineyard. Yup! That was a good one. Stay Rad Wine Blog TV Episodes 178 and 179: How to Remove a Wax Seal from Your Wine and/or What Was I Waiting For? It’s been a solid year and a half since I’ve posted an episode of Stay Rad Wine Blog TV. When I first started this blog in 2011, I would get down on myself for going longer than two days without fresh content. And now… it’s been a year and a friggin half. Stay Rad has always been, and will continue to be, a blog about wine and all things awesome. Now, what’s more awesome than a world exclusive two-episode Stay Rad Wine Blog TV release? The Castello di Amorosa 2012 La Castellana is a Super Tuscan-style blend from the Napa Valley. It rolls in at a respectable $98, and is built to lay down for years in your cellar… which may lead some to believe that I was waiting for a special occasion to open this one up. Here’s what happened when I tried my hand at opening the bottle. 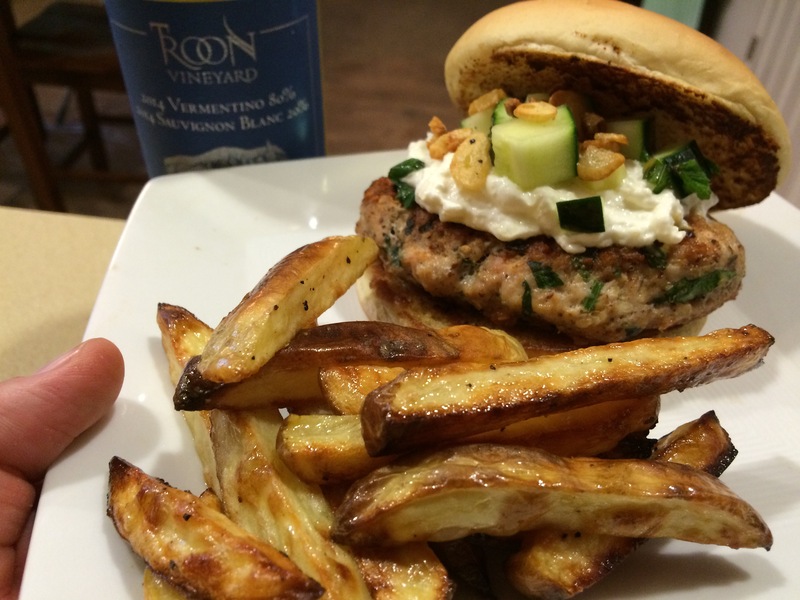 Stay Rad Wine Blog TV Episode 179: Why Did I Wait So Long? Needless to say, I’m glad I finally broke open this wine. In this episode, Jeff gets into a sample of a different type of white wine from a different type of region in Southern Oregon. Be sure to listen to Jeff each and every week on the We Like Drinking Podcast (available now on iTunes). 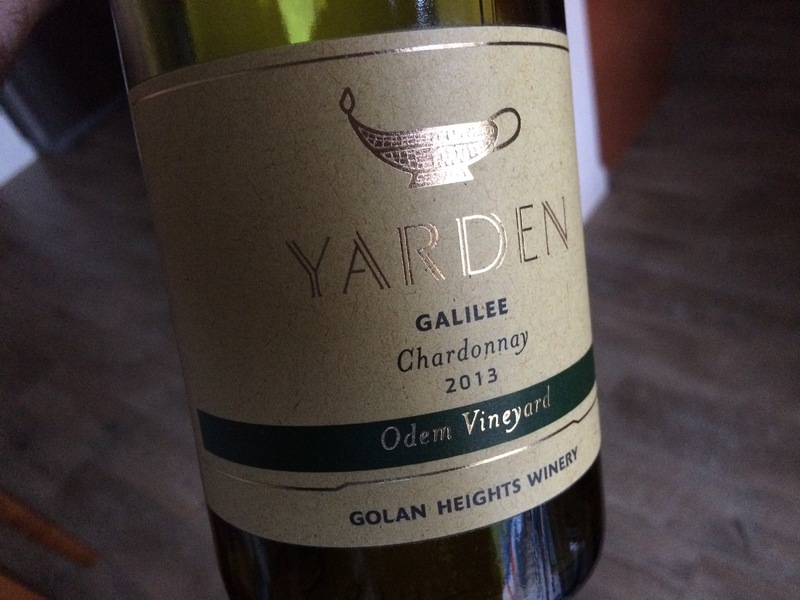 In this episode, Jeff gets into a sample of some Kosher Chardonnay from Israel. 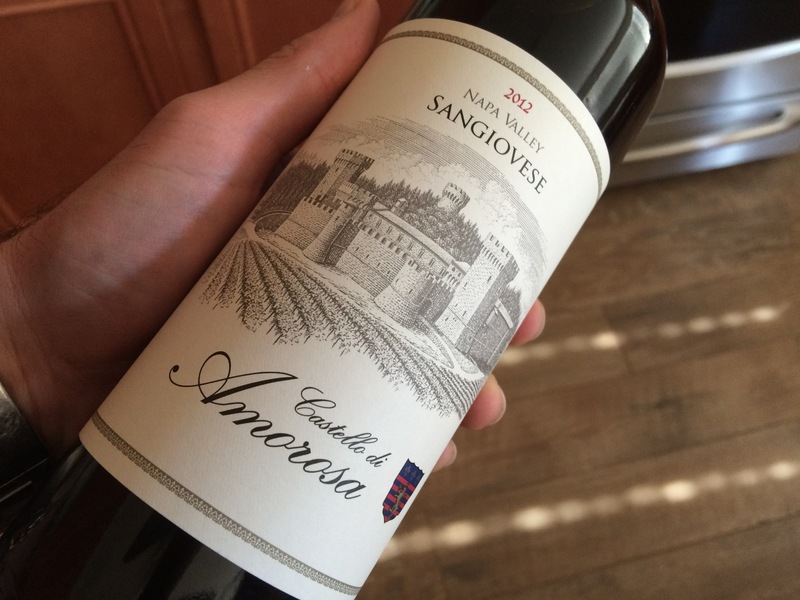 In this episode, Jeff dives into a sample of Napa Valley Sangiovese from Castello di Amorosa. Jeff tasted this wine on the We Like Drinking Podcast. Be sure to subscribe on iTunes, to get We Like Drinking every Friday. In this episode, Jeff dives into another sample of Albariño from the Rias Baixas region of Spain. 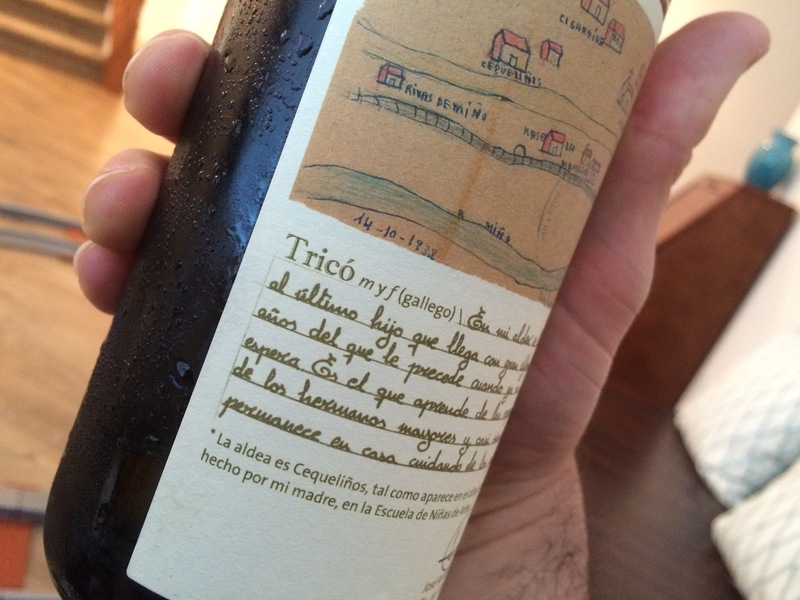 Jeff recently tasted another Albariño on the We Like Drinking Podcast. You can find that tasting here. Be sure to subscribe to We Like Drinking Podcast on iTunes, to get new episodes every Friday.